Newage and Remington Polo won the opening matches of the Seasons Canola Polo Cup played here at the Lahore Polo Club ground on Tuesday. In the first match of the day, Newage defeated Sherwood by 12-6.5. From Newage, Shah Shyml Alam hammered fabulous five goals while his teammates Adnan Jalil Azam scored a hat-trick and Alman Jalil Azam and Syed Hassan Abbas scored a brace each. From Sherwood, Mian Khurram Munir struck three and Qadeer Ashfaq contributed one. Sherwood had 2 and half goal advantage. The second match was contested between Ramington Polo and Guard Group which was won by Ramington Polo by 8-1. 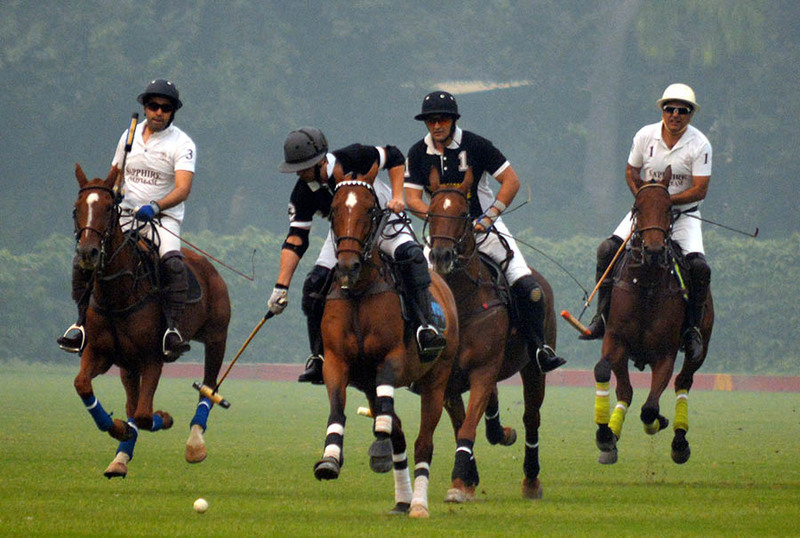 From Ramington Polo, Agha Musa Ali Khan and Bilal Haye both scored four, four goals each. From Guard Group, Taimur Mawaz Khan scored only goal. On Wednesday, two matches will be played as Waste Buster will take on Diamond Paints in the first match and Pebble Breaker will vie against Terra Energy in the second match.